WASHINGTON, Jan 18: North Korea’s lead negotiator in nuclear diplomacy with the United States is expected to hold talks with Secretary of State Mike Pompeo and could also meet President Donald Trump on Friday during a visit aimed at clearing the way for a second U.S.-North Korea summit. Kim Yong Chol arrived in Washington on Thursday evening for his first visit since he came last June ahead of a landmark meeting between Trump and North Korean leader Kim Jong Un in Singapore. 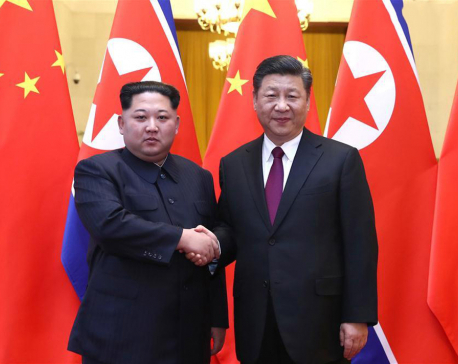 Efforts made since then to get Pyongyang to denuclearize appear to have stalled. 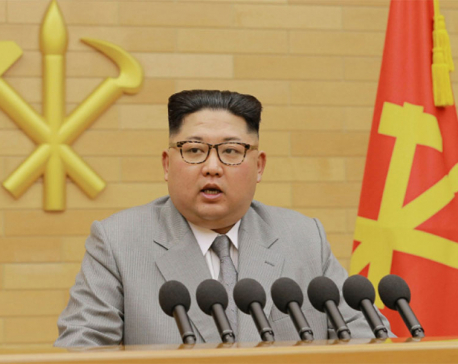 However, there has been no indication of any narrowing of differences over U.S. demands that North Korea abandon a nuclear weapons program that threatens the United States or over Pyongyang’s demand for a lifting of punishing sanctions. CNN quoted a source familiar with the U.S.-North Korea talks as saying that Kim Yong Chol would be carrying a new letter for Trump. 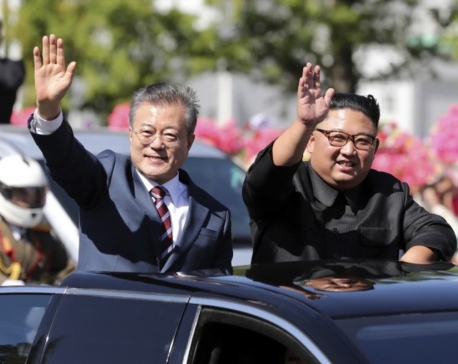 U.S.-based analysts said that the North Koreans would likely be seeking a clearer message from the Trump administration on any concessions it may be willing to make. 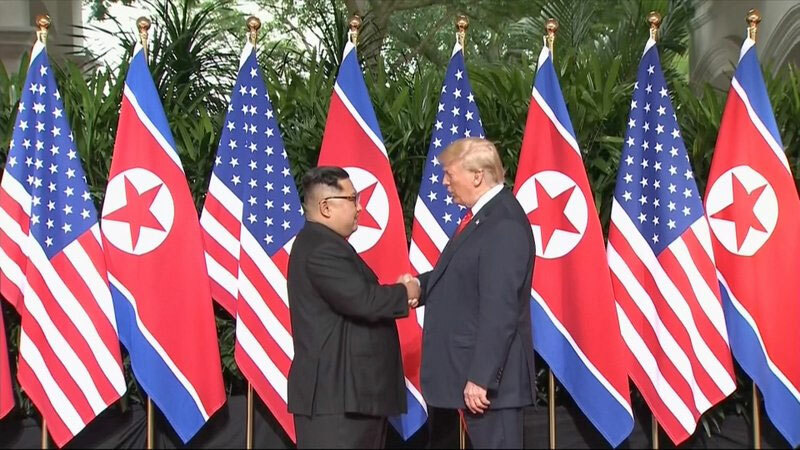 “The North Koreans need a real indication of what the U.S. is willing to put on the table,” said Jenny Town, a North Korea expert at 38 North, a Washington-based think tank. Victor Cha, a former White House adviser on Asia under President George W. Bush, suggested that Trump may be so desperate for a policy “win” that he could be vulnerable to a bad deal with North Korea. “I worry that the timing works to North Korea’s benefit,” Cha said, citing pressures on Trump such as the partial U.S. government shutdown and the ongoing investigation into alleged Russian ties to Trump’s 2016 presidential campaign.